Electronica band from Malaysia. With a minimal approach and filled it out with lotsa sampling and effect. 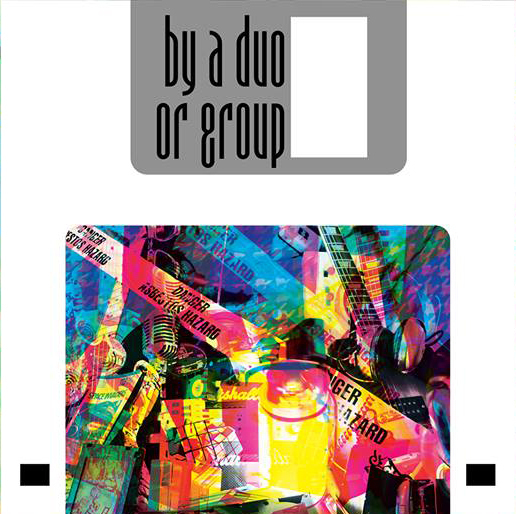 8 songs from this debut album from By Duo or a Group.